Naidu also reminded the youth about the importance of Character, Calibre, Capacity, Conduct, compassion, hard work and discipline to achieve success and realise their dreams. 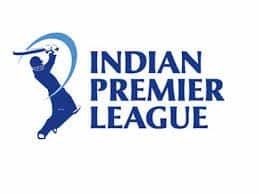 New Delhi: Vice President Venkaiah Naidu asked the youth to strive to build up a New India which will be free of fear, corruption, hunger, discrimination, illiteracy, poverty, caste barriers and urban-rural divide. “The overhauling of the education system is long overdue. 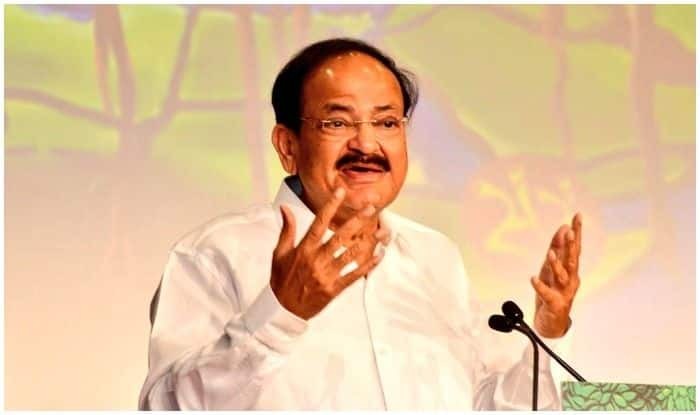 We must eliminate totally colonial mindset, teach real history, ancient civilisation, culture & heritage and instill values of nationalism among students,” Naidu told students of Delhi University who called on him at his residence in national capital. Observing that India was being recognised and respected for its tremendous growth and age-old civilization values, the Vice President said the adoption of UN resolution declaring June 21 as ‘The International Day of Yoga’ by 177 countries was a testimony to India’s growing influence.